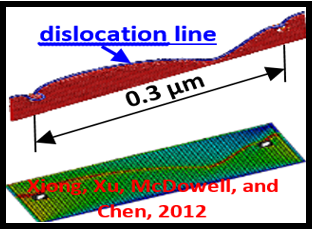 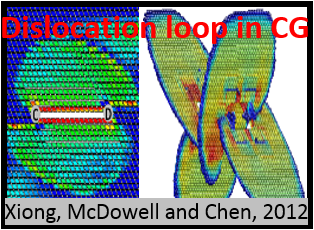 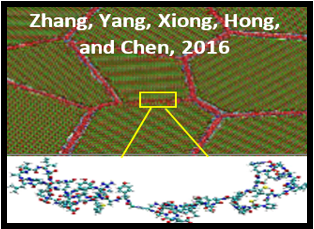 Welcome to Dr. Liming Xiong's Research Group of Atomistic and Multiscale Computational Material Design at Iowa State University! 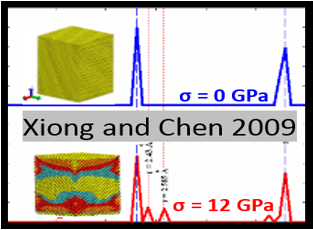 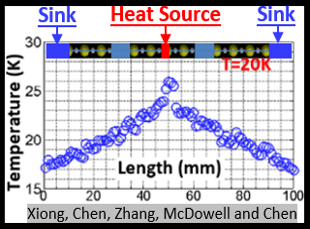 The main goal of the research in our group is to computationally tailor the chemical composition and microstrutures of materials for desired mechanical as well as transport properties such as high-strength, high-toughness, high thermal and ionic conductivity, high irradiation and corrosion resistance. 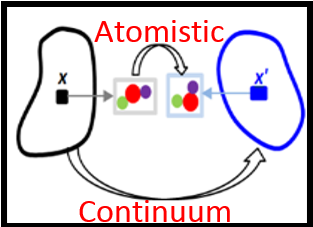 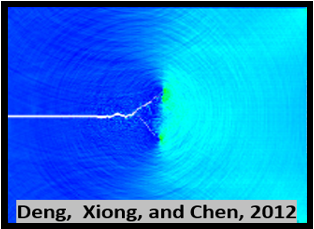 To achieve this goal, we conduct research activities in the general area of theoretical, computational, and applied mechanics of materials with a primary focus to understand how the atomic-scale structure change (dislocation, phase transformation, diffusion, and soft vibrational modes) determines the material behavior (plasticity, fracture, thermal, and mass transport) at the macroscopic level. 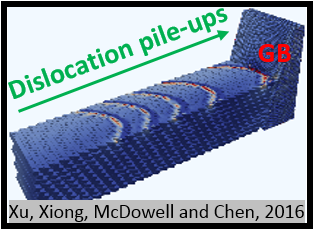 We aim at establishing a massively parallelized multiscale materials modeling tool that expands atomistic-simulation-based predictive capability from nanometers to millimeters, and a research and educational program towards the rational design of a variety of materials (metals, semiconductors, oxides, and composites) with broad applications in various engineering processes and technologies. 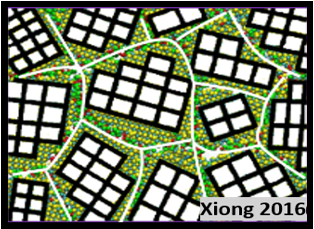 Read more about our research areas through the following links, or start with our research summary.